The topic of friendship seems to be easy to write about. Yet is there a way to create an original essay, and not to generate one of thousands of similar texts? If you look for such way, see our advice article. You can write an essay with the word “friendship” in its title differently. There are many ways to describe and to discuss this human value which is considered to be of the greatest ones along with love and family. But where to start? This point is a bit tricky. As we already mentioned above, topic of friendship was described and discussed in thousands of essays before. How not to accidentally “rewrite” one of them right from the very beginning? Is there a chance to make your text intro interesting? Just do not go too wordy. Try not to write general topic description at once. It is guaranteed to be obvious. And if the essay introduction is obvious, the essay itself almost certainly is boring. To change this, leave abstract words alone. Think about your real situations where friendship played its important role. Write if you think human can have many friends or there might be only a few ones, etc. Plus, this intro goes both ways. You have the right not to agree with common statements about the importance of friendship. If so, describe your opposing position and a couple of thoughts. Don’t give out all of your arguments yet, you’ll need them further. You can write about any possible betrayals, say how dangerous is to trust somebody nowadays. If you find it worth mentioning – tell about your personal examples which made you think so. But then again, avoid general phrases. Remember: despite containing only 4 to 6 sentences, introduction is a part which can make your essay interesting or not. So, try to involve your reader. The place for a wide-open description. You can build it in the way you want. Just follow the logical connection of your text. If you plan to use arguments from different fields, make them not look separate ones. General descriptions, common thoughts, private conversations, public moral discussions, personal experience etc. See? The topic can be quite complicated if you go deep, can’t it? Try to use as many subtopics as possible, connecting them between each other according to your main idea about friendship. Tip: to make your text even more interesting and wide, find a balance between “general” descriptions and “particular” cases. For instance, when writing about the common friendship idea, bring your personal example where this idea can be seen. Mentioning about how important is to have somebody to count on in hard times, insert a short story about how your friend helped you to pass through a difficult situation next. This will give your text its own value. And will make your friendship essay different, too. One thing: an essay conclusion mustn’t retell the text written before. Summarize your thoughts and give them their final shape here. Use the strongest arguments which you didn’t write in the text introduction. Yet don’t make your conclusion too wide. 3 to 5 short and clear sentences should be enough to make a striking summary, which makes your position as understandable, as it should be. Once you see that you might need help in essay writing – contact our customer support service! Friendly managers will answer all the possible questions to help you place the order for your writing. Finally, you’ll get 100% plagiarism free paper in the time required while ordering. 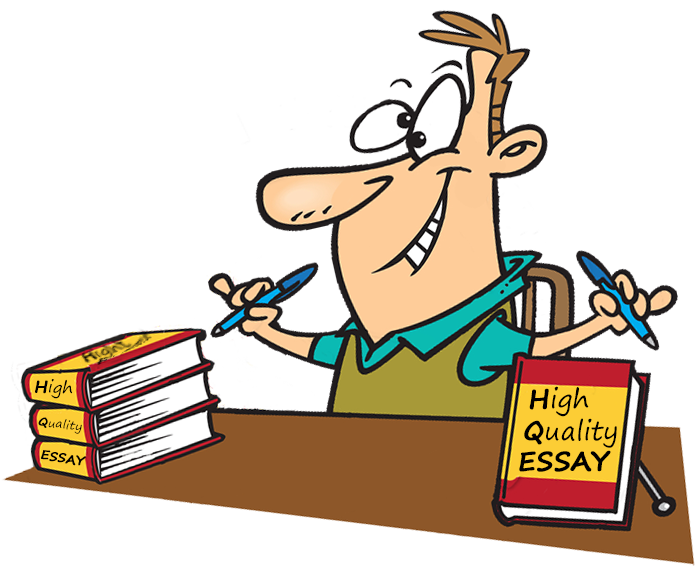 More than 700 of your authors are ready to help you get the essay on friendship which is really worth reading. Rated 4.5 | 174 votes.